As the consumption of chicken meat increases in Australia and more export opportunities become available, the Chicken Meat industry will need to build new or expand existing facilities on existing farms. Previous research (PRJ-010658) identified a range of difficulties during the development application and assessment process for approval or extension of an existing chicken meat farm, with costs for a new farm approval being incurred exceeding $1.5 million. Specific issues such as the assessment of odour impacts on neighbouring properties and areas, can be highly problematic. Consultation with relevant stakeholders highlighted that a national guideline could significantly improve the application process and potentially reduce the cost of industry expansion. This project will establish a network of specialists and stakeholders to develop and publish approaches, that are agreed upon, to solve a range of current planning issues. This work will also develop planning guidelines for odour assessment, which will ultimately lead into the development of a national environment planning guideline for chicken meat farms. Such a guideline will reduce compliance burdens (such as lower costs, faster development approval process and reduced incidence of court cases) and provide better planning and environmental outcomes for the future of the industry and the community. 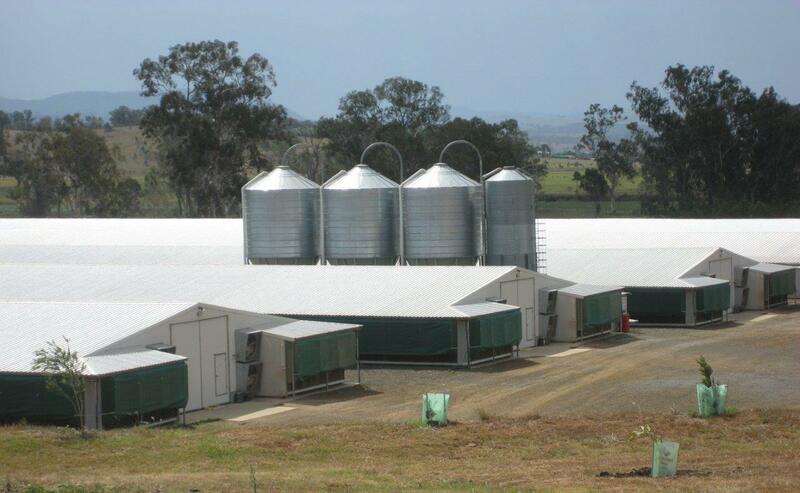 Integrity Ag Services have conducted an extensive industry review and consultation in the recently completed Stage 1 project PRJ-010658: Streamlined planning and development in the chicken meat industry. This current project forms Stage 2.